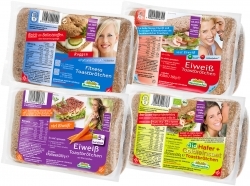 MULTI GRAIN BREAD - 100% organic. 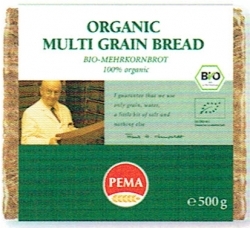 Four different sorts of grain from organic farming from a distinct composition of which we bake this particularly aromatic bread. 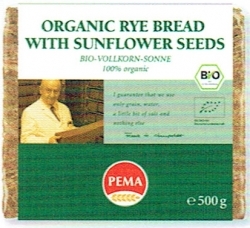 The composition of the grains chosen gives to the bread its high nutritional value.